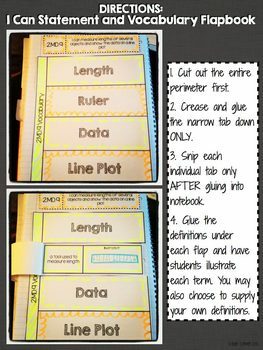 CCSS.Math.Content.2.MD.D.9 Generate measurement data by measuring lengths of several objects to the nearest whole unit, or by making repeated measurements of the same object. 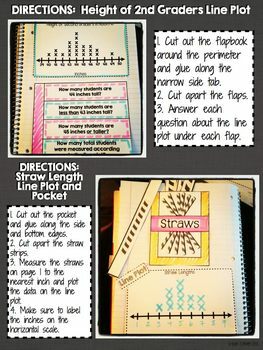 Show the measurements by making a line plot, where the horizontal scale is marked off in whole-number units. 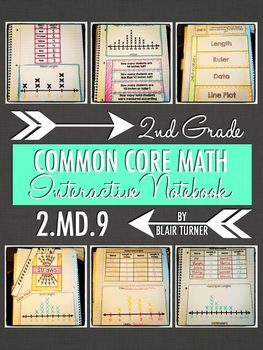 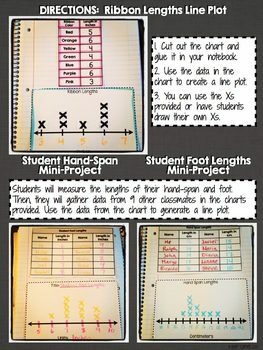 This is a hands-on way for kids to get involved in learning measurement and data concepts aligned with 2.MD.9!